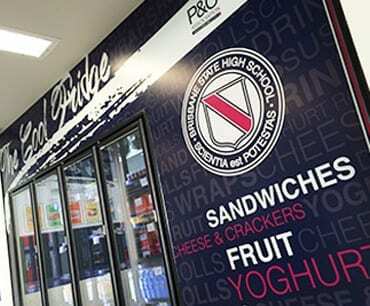 Producing high quality illuminated signage with internal & external shop branding. 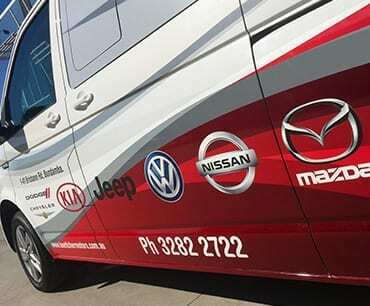 VW Caravelle Courtesy bus for Boettcher Motors – Original half wrap, branding design & application. 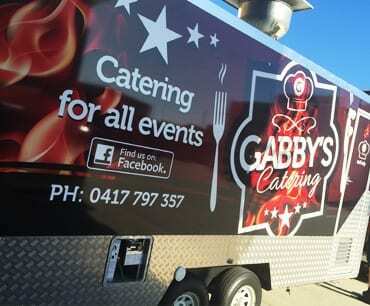 Providing logo design & the trailer wrap design, then repaneled entirely prior to print and application. This project was certainly no walk in the park. 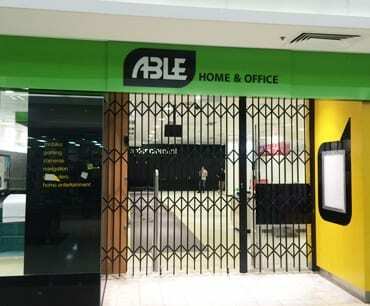 A complete re-brand of the new store in Brisbane. 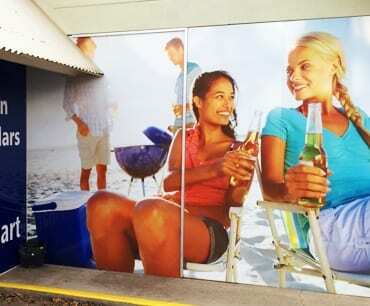 Before & after project with videos demonstrating how fresh graphics will impact your brand identity. 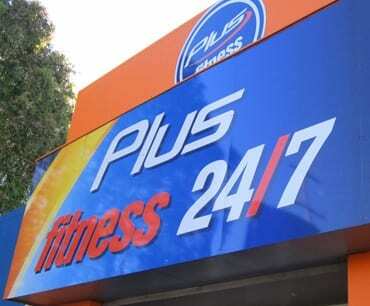 Producing high quality internally illuminated signage and lettering using the latest LED lighting. Signage completed for both inside and outside of the premises. Illuminated lettering and digitally printed menu boards. 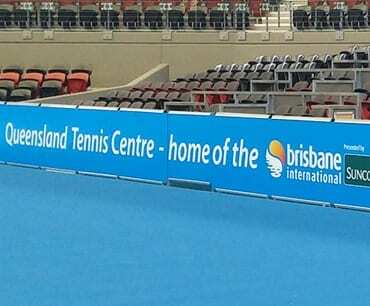 Court signage and display graphics, as well as large wall feature graphics, canvas prints and player displays. 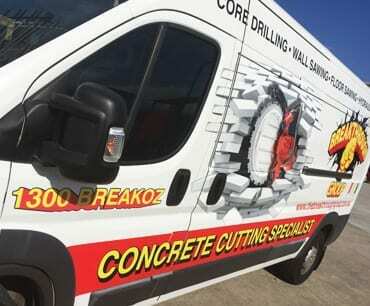 Full vehicle wrap from design, print and application including one way prints to the rear windows. 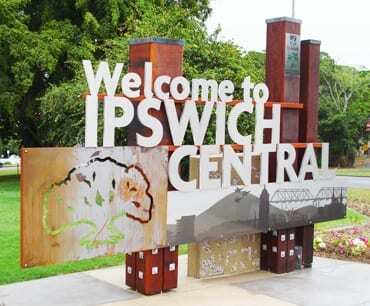 A perfect example of how we can provide the full signage service for any business or franchise. 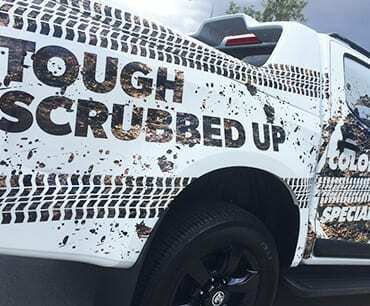 Mud spattered design & wrap advertissing the new Colorada, showcasing it’s rough tough but sleak style. 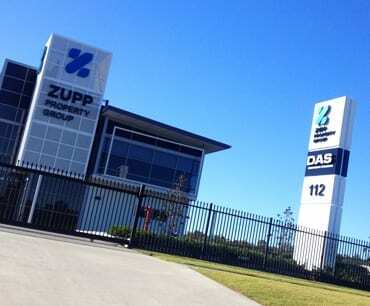 A brilliantly crafted piece of custom made signage for the City of Ipswich Council..
Second stage of signage for Zupp at their Helensvale branch on the Gold Coast. 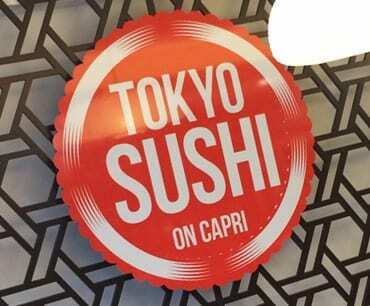 Double sided Pylon Sign. 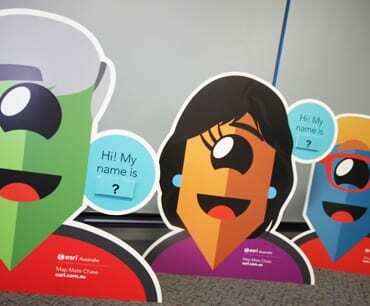 Digitally printed and laminated Corflute signs cut to charater shape with velcro added sections. 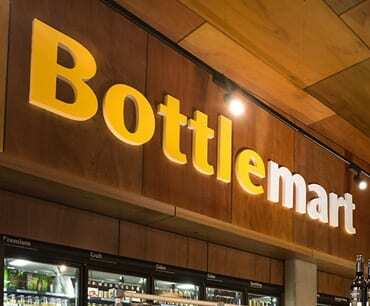 Bottlemart has been a valued customer for the past 6 years. 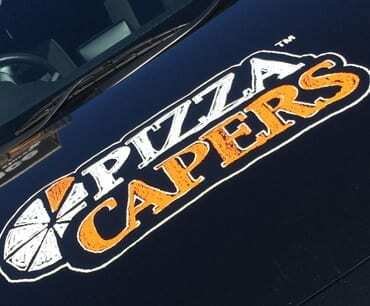 Signage, Lettering and Vinyl GRaphics. 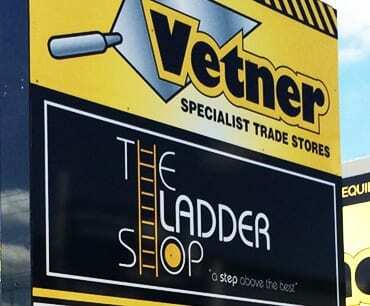 New logo for the Ladder Shop & updated overall signage & design for Vetner Trade Stores. 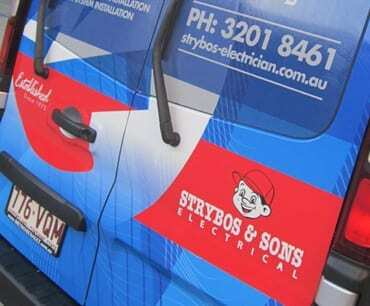 THE VERY BEST IN ILLUMINATED SIGNAGE SOLUTIONS. PRODUCING EXTREMELY HIGH QUALITY THREE DIMENSIONAL FABRICATED LETTERING, INTERNALLY ILLUMINATED USING THE LATEST LED LIGHTING. 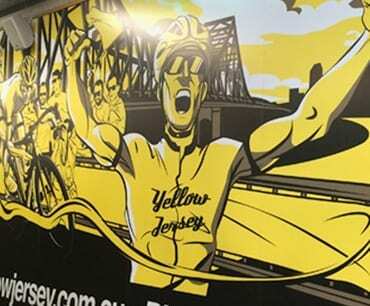 VISUALLY STUNNING CUSTOM SIGNAGE THAT GIVES YOU THE COMPETITIVE EDGE.